Everyone wants cool looking Squirtle, especially when it is donning a pair of cool sunglasses. 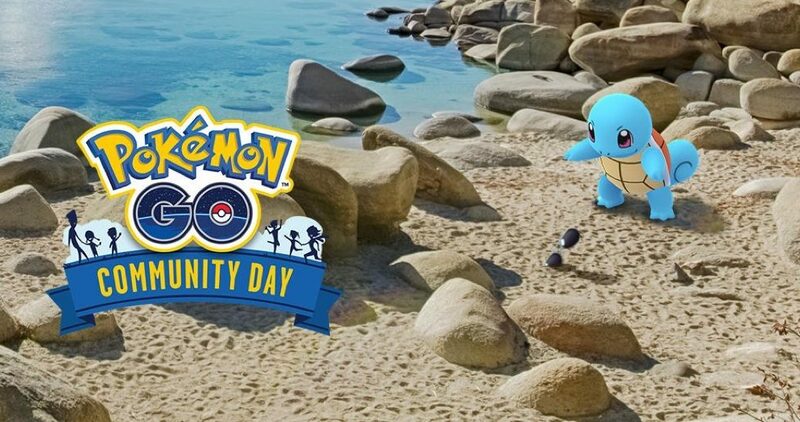 If you have completed the field research task during the community day, do keep a look out for the cool sport. Who knows, it may just be yours. Hurry too, because Squirtle will only be donning his cool sunglasses for a limited time only.